Will This Fit My Son Delux? My dynohub is an SON delux. Please confirm these connectors will fit and that they come with the shrink-sleeve insulation. 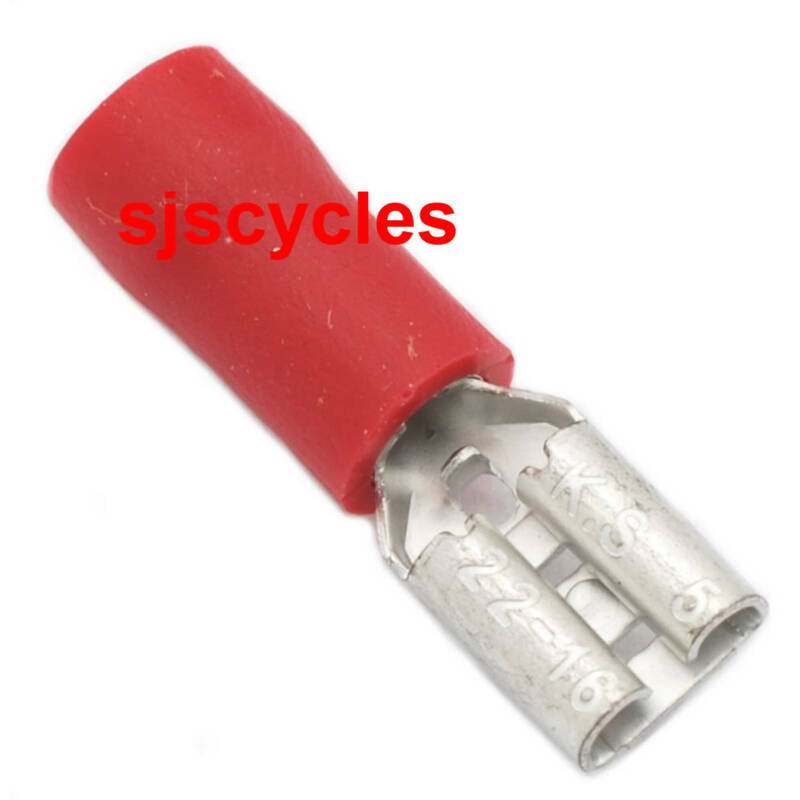 This connector is correct for use with your SON Delux hub and they do come as pictured with insulation.